Previous PostThis Great NationNext PostIs DC now a Constitution Carry district? Ditto on Longmire! I have been a little disappointed this season. My favorite characters(Walt, Vic and Henry) have not been getting enough story play. The books are a good read too. Books and series differ a little in story, but run fairly true. I saw one of the books for the first time today. agreed, been watching this since it first came out. great series. Lou even does an excellent job in this. I am a big Justified fan also. 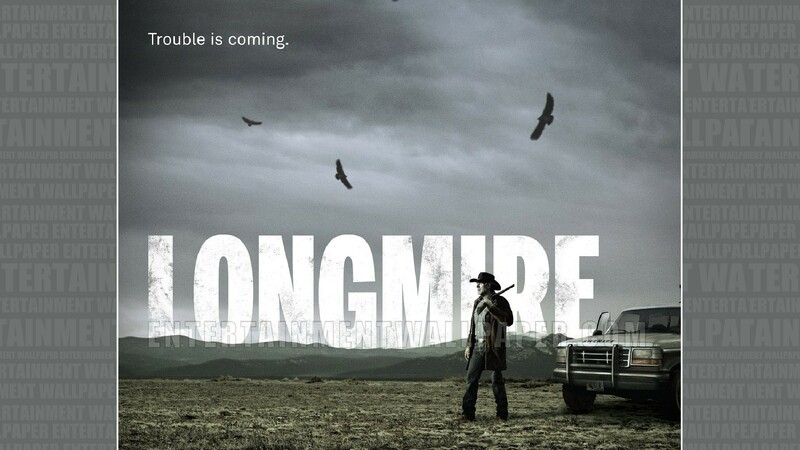 I love this show and I agree that Robert Taylor does a great job of portraying Sheriff Longmire. I look forward to summer knowing I can watch the show. I used to watch that show and really liked but lately I have been hung up on FX’s show “The Bridge” set in southern Texas it entails the cooperation or lack thereof between a Texas law office and a Mexican law officer. Gritty, full of surprises, it never fails to keep my attention. My wife’s second favorite show behind, “The Artful Detective” over on Ovation. Who don’t stay up that late. Plus, who doesn’t love Starbuck?